Our founder and Chief Executive Officer is Charlie Trietline. He combines a passion for riding with technologically know-how. Before starting Huufe, Charlie lead the $100mil Hewlett Packard UK Battlespace Business and was a Chief Operating Officer of the Hewlett Packard / Vodafone business. Prior to that he served in The Household Cavalry and indulged his passion for riding. He Show Jumped for the British Army and was previously an Amateur National Hunt Jockey. 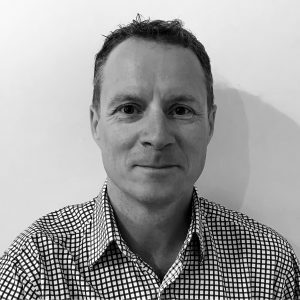 Richard Phillips is our Chief Operating Officer & Co-Founder. Richard is a serial entrepreneur with a track record of setting up and growing small and medium sized businesses. His background is marketing with an increasing focus on financial management and company secretarial matters. He previously served in the Army Air Corps as a helicopter pilot. 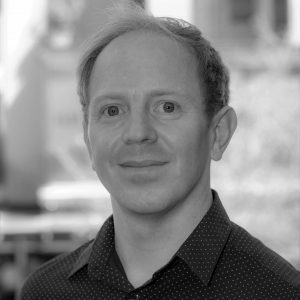 Nick Hart leads the development team in South Africa, as our Chief Technology Officer. 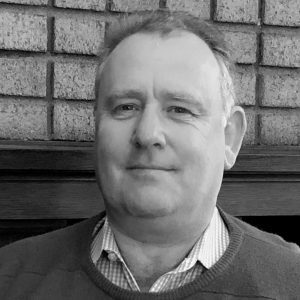 He has 18 years of technology experience having been the Senior Software Engineer at Altech ISIS, Technical Lead at Openet, System Architect at Altron and latterly Senior Architect at Grove. Ben Wood is the Commercial/ Agency Director at Facebook EMEA. 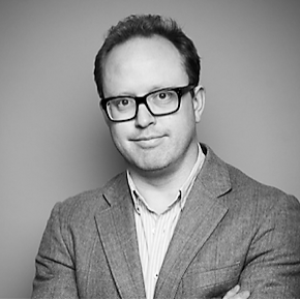 Previously he was the Global President of iProspect (one of the world’s leading Digital Performance Advertising Businesses). 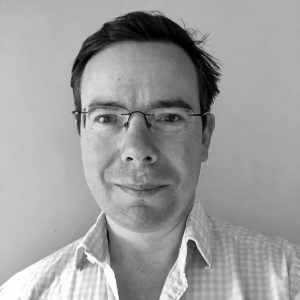 Ben brings a significant wealth of digital marketing and social media experience to Huufe. Federation. He is responsible for leading all aspects of the 8 international, 9 national competition disciplines. Previously Will was the Performance Director to the GB Equestrian Federation, significantly transforming the fortunes of Team GB. Will brings specific US equestrian market knowledge and experience to Huufe. 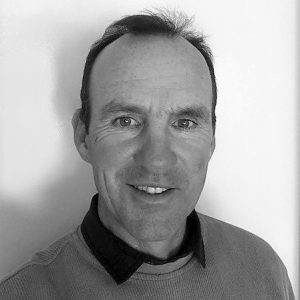 Richard Waygood MBE is the Performance Manager/ Chef d’Equipe for the British Eventing Team having successfully guided the British Olympic Dressage Team to individual & team gold medals at the London. What makes this team tick is building the most rewarding app for the equestrian community. Do get in touch with your thoughts and ideas – we are listening. Also, do get involved. Join the Huufe crowdfund to help shape the future of Huufe.